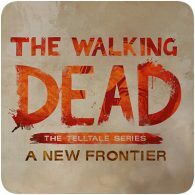 The Walking Dead series from Telltale Games is set to continue this December, with the first episode releasing on December 20th 2016. The first of five episodes in season three was originally set to release in November, but has now been delayed to December. Telltale has also revealed pre-order bonuses for those purchasing the season pass from the PlayStation Store. 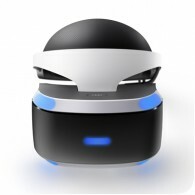 Sony has announced that pre-orders for the stand-alone version of PlayStation VR are to begin in North America next week, on 29th March 2016. The PlayStation VR bundle, containing everything you need to start playing including the PlayStation Camera and VR Worlds game, is already available for pre-order for $499. 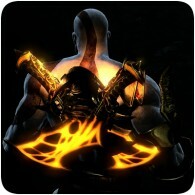 God of War III Remastered releases on the PS4 in stores and digitally on July 14, 2015, and if you pre-order the game in North America, you’re in for a few great treats. Pre-ordering the game will get you an exclusive God of War – Fall of Olympus Dynamic Theme, and free 90-day rental to the previous two titles. 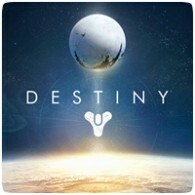 Acording to Gamestop, Bungie’s Destiny has become the most pre-ordered new IP in history, with the PS4 receiving the most pre-orders. The beta for the game took place in July, with over 4.6 million players experiencing what the game has to offer. The game is scheduled for release in September, along with a exclusive White PS4 bundle. 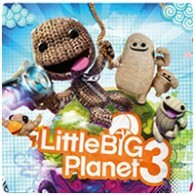 Sony and MediaMolecule have detailed the pre-order bonuses for LittleBigPlanet 3 in Europe, which are similar to those in North America. The game will be releasing on the PS4 and PS3 on 19th November, 2014, and you’ll be able to get your hands on a number of bonuses if you pre-order the game before release, which are available exclusively for the PS4. 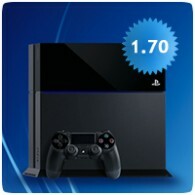 Yet another feature is making it’s way to the PS4 in the next firmware update. 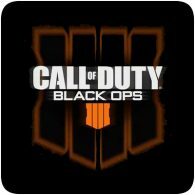 This time, it’s the ability to download a game that’s been pre-ordered ahead of the official release date, allowing you to have the game ready to play at launch. However, the feature may be limited to North America for the time being. 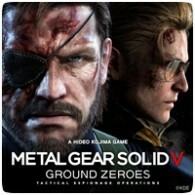 Sony has revealed a new pre-order incentive for Metal Gear Solid V: Ground Zeroes for the PS3, giving gamers a free digital copy of Metal Gear Solid: Peace Walker HD. The offer is only valid until March 20th (next Thursday) so pre-order if you haven’t already. 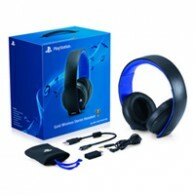 The PlayStation Wireless Stereo Headset 2.0 was expected to release in Europe around two weeks ago, but branded as the “Gold Wireless Stereo Headset”. Sony has tweeted that the headset will now be available to purchase on February 28th (this Friday) and that you can pre-order the headset from Amazon.co.uk.